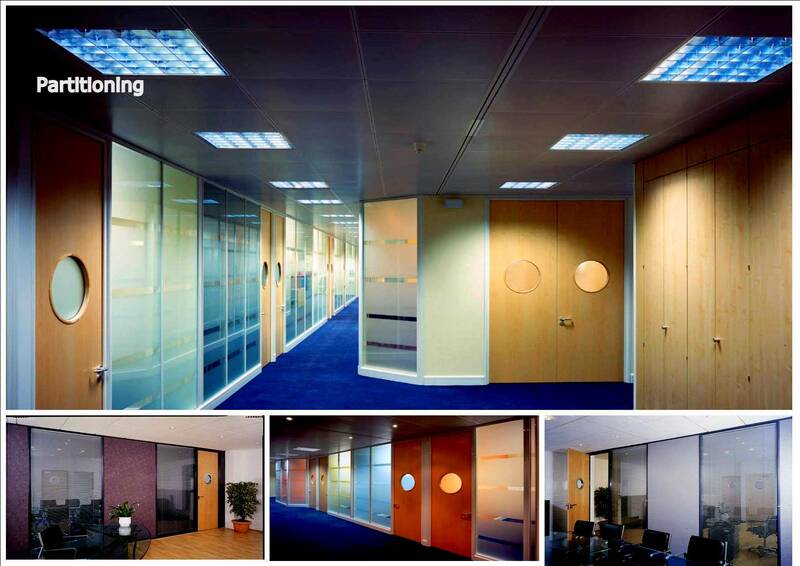 We are able to offer a wide range of partition sytems tailored to suit your individual needs. from a simple 50mm "egg crate" to 125mm solid partitions, both demountable and tape and joint systems. Should you have a particular system in mind this can usually been obtained through our large database of suppliers biult up over many years. Any type , any colour, any system we can supply it all, and it will be installed by our experienced in-house installation teams.